William Tyler Moore served the county for more than 25 years. 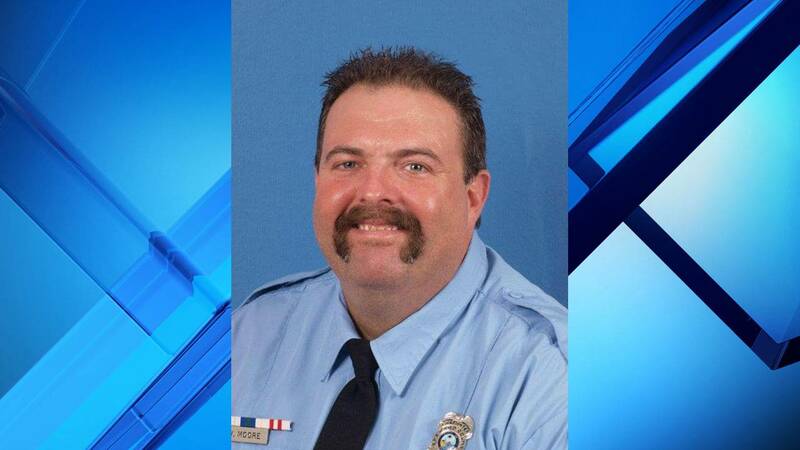 BREVARD COUNTY, Fla. - The Brevard County Fire Rescue said one of their firefighters passed away Thursday afternoon. William Tyler Moore was hospitalized on March 10 after suffering a serious medical condition, according to BCFR. Moore served the county for more than 25 years. Most recently Moore was working at Station 40-B on North Merritt Island. The fire rescue said more than 200 first responders lined the hallways of the hospital and said goodbye to Moore during his honor walk. "On behalf of the Titusville Fire Department, many thoughts and prayers to our brothers and sisters with BCFR and to the Moore family. Please let us know if there is anything we can do to assist," Titusville Fire Chief Michael Woodward posted on Facebook.